Common household chemicals can cause skin irritation, respiratory problems, infertility, allergies, birth defects, cancer and psychological disorders. 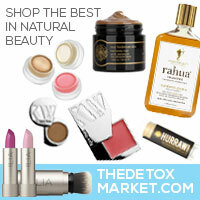 Shop for products labeled natural, non-toxic, chemical-free, green certified and/or organic. 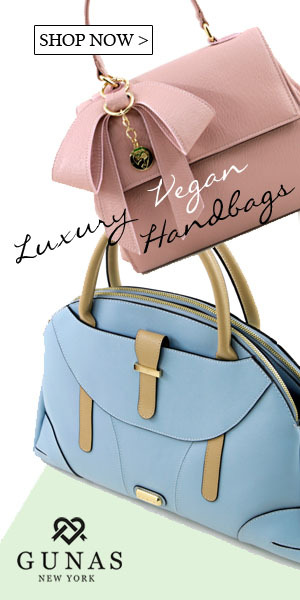 Many personal care products (yes, even the vegan brands) are loaded with harmful components. Purchase organic and truly natural products with short ingredient lists. You spend roughly one third of your life in bed yet people rarely think about how it affects their health. Plus, advice on non-toxic kitchen ware, bathroom stuff, bedroom essentials and personal care necessities. Would love to hear your thoughts once you've read the article - what did you learn and how have you implemented it in your life? Have any further questions about toxic-free living?